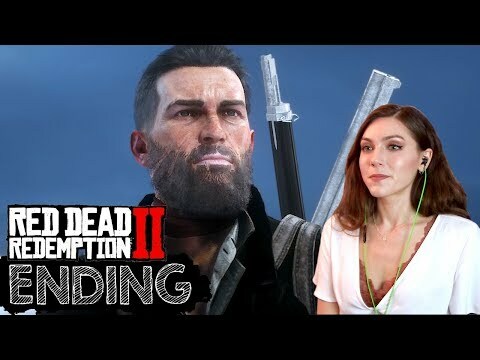 GameVideos is home to all the latest PS4, Xbox One, Switch, PC, video game news, reviews, previews and trailers. 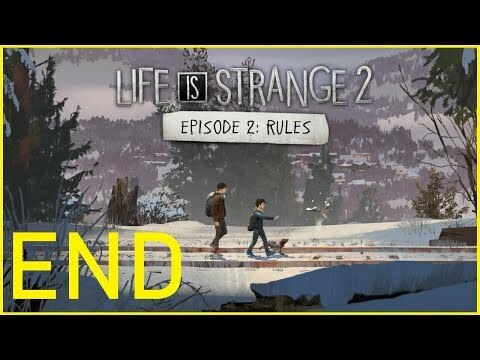 LIFE IS STRANGE 2 GamePlay Episode 2 – Rules (Part 4) with [NO COMMENTARY] Hope you’ll enjoy this games series! 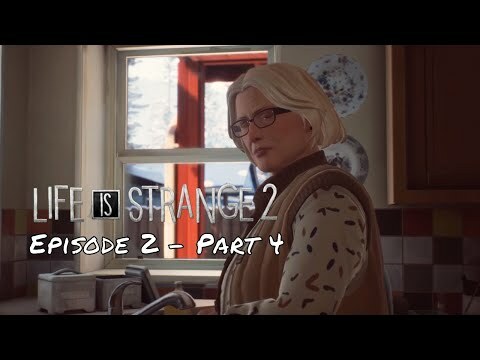 #Lifeisstrange2 #LIS2 #Gameplay #episode 2 #part4 If you liked the series please remember to leave a Comment, Like & Subscribe, I appreciate it a lot. 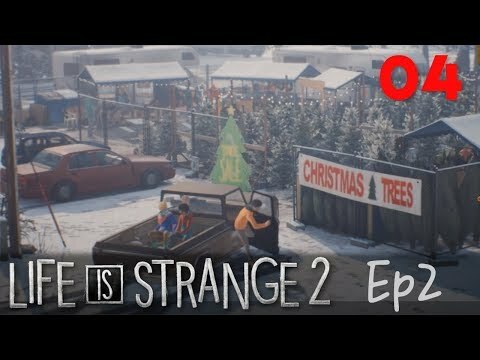 LIFE IS STRANGE 2 GamePlay Episode 1#0 – 1452, Lame Avenue, Seattle with NO COMMENTARY Hope you’ll will enjoy this games series! 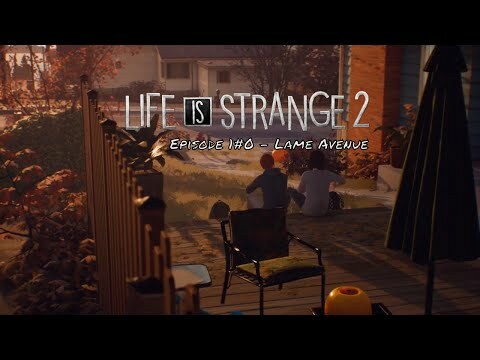 #Lifeisstrange2 #LIS2 #Gameplay If you liked the series please remember to leave a Comment, Like & Subscribe Comment, I appreciate it a lot. 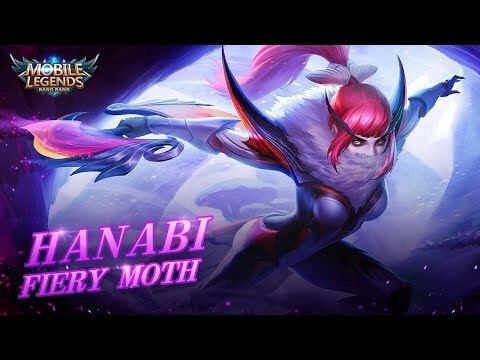 Hanabi new skin | Fiery Moth | Mobile Legends: Bang Bang! 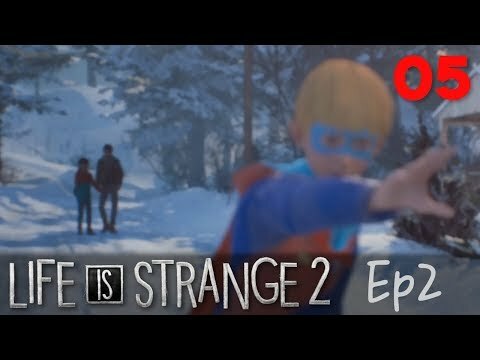 Life Is Strange 2 Episode 2 Ending – THE FEELS!! 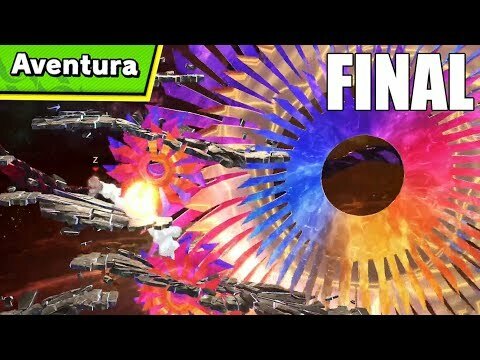 THEY'RE TOO MUCH! 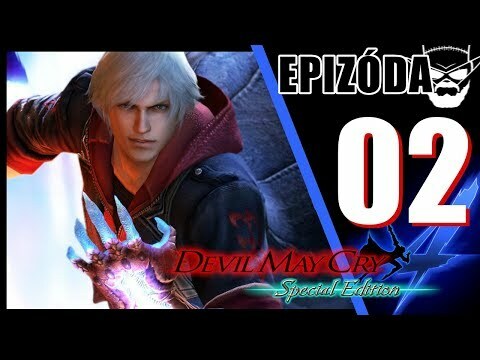 The conclusion to episode 2 is filled with emotions! 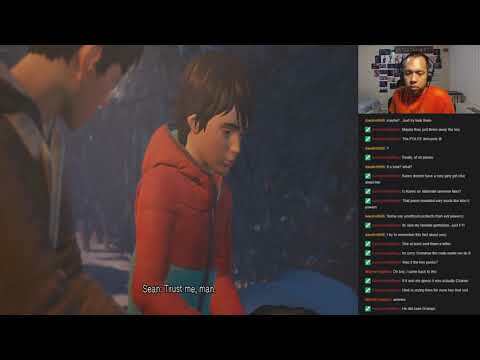 My Patreon Page: https://www.patreon.com/angelarts We end Episode 2 and determine Chris’ fate.